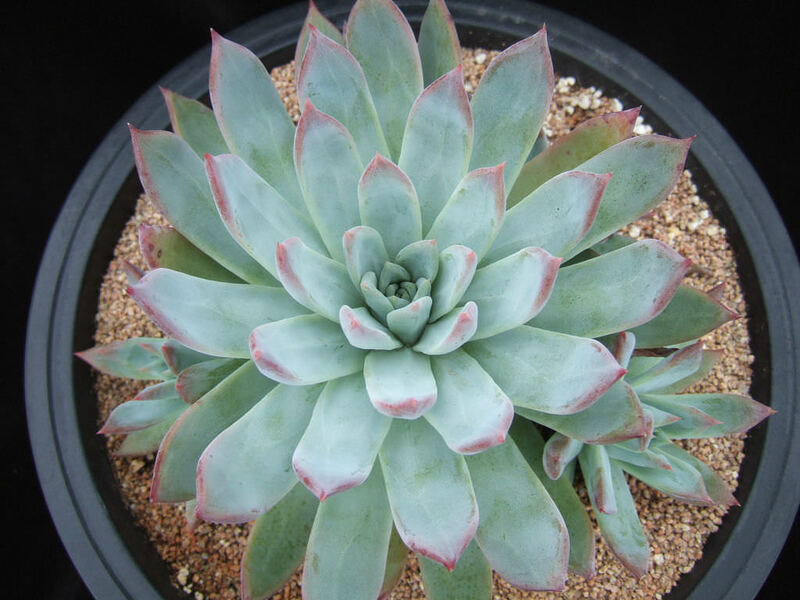 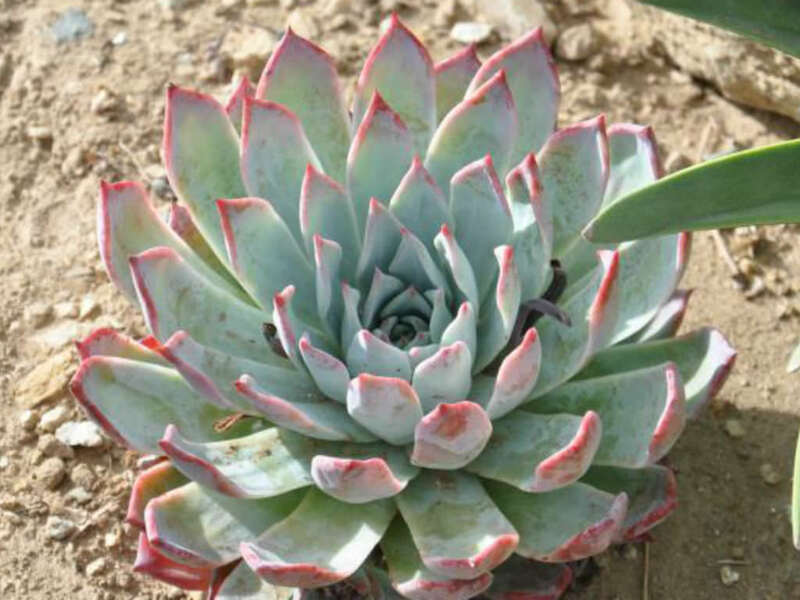 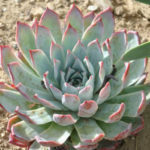 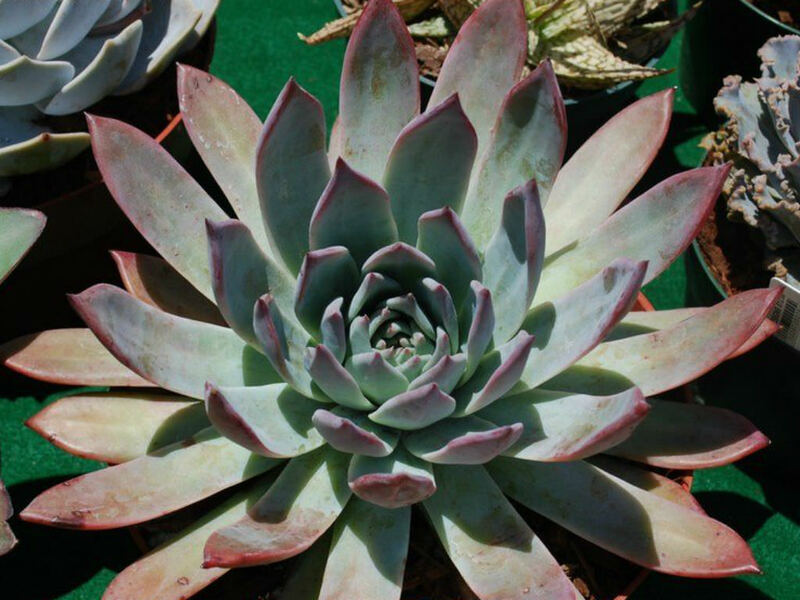 Echeveria colorata f. brandtii is a short, compact, rosette-forming succulent plant. 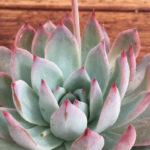 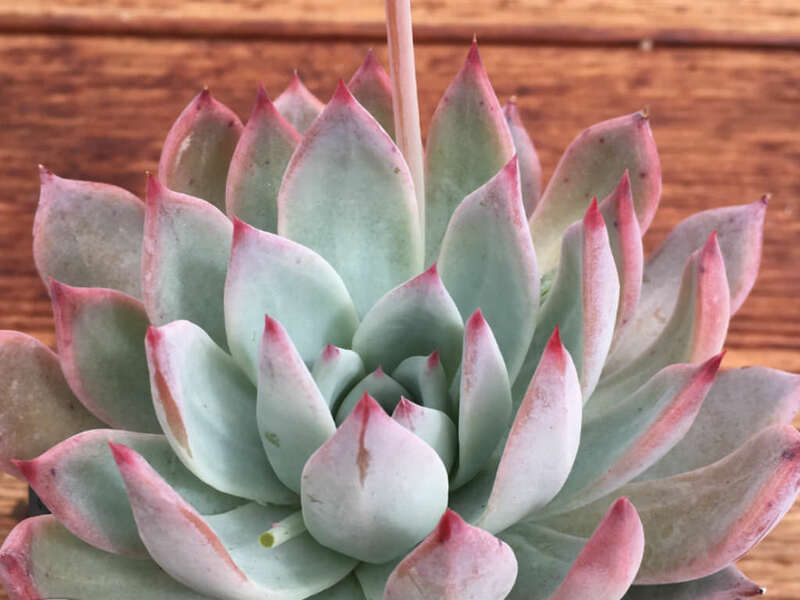 It is a really eye-catching form of Echeveria colorata, with slender leaves with pointed tips and a beautiful, red-orange coloring in strong light. 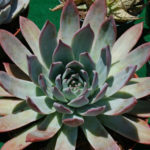 The sweet pink flowers and arching stems appear in midsummer to fall.